The European Commission has triggered punitive action against Croatia and accused it of breach of trust at the highest levels of government. 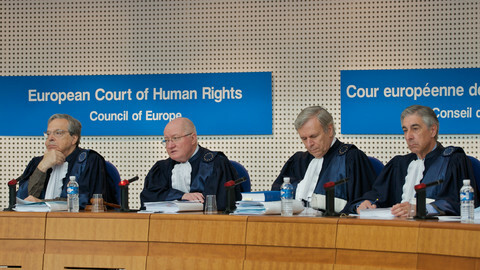 The dispute relates to Zagreb's decision, three days before it joined the EU on 1 July, to exempt crimes committed before 2002 from its application of the European Arrest Warrant (EAW). It made the move after Germany issued an EAW for Croatia to extradite Josip Perkovic, a Communist-era security chief, accused of involvement in a political murder in Germany. 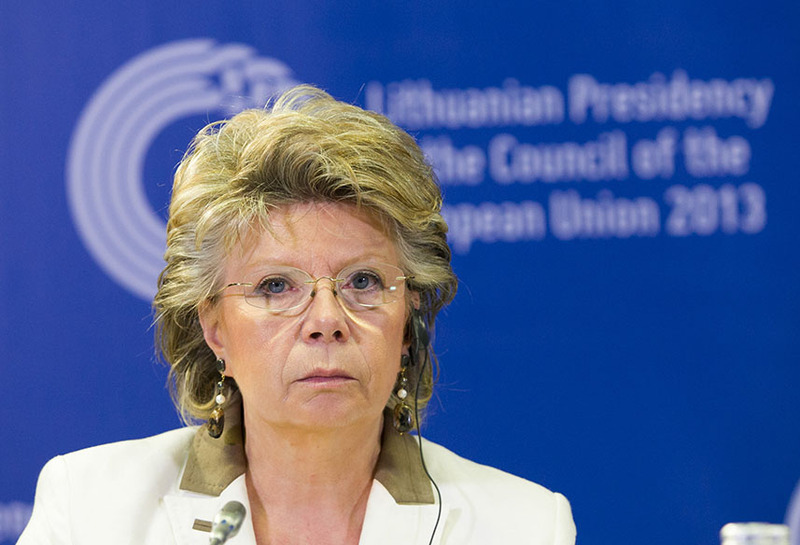 EU justice commissioner Viviane Reding told press in Brussels on Tuesday (17 September): "Yes. Action is under way." She added that the procedure was launched last Friday and could result in withholding EU funds. 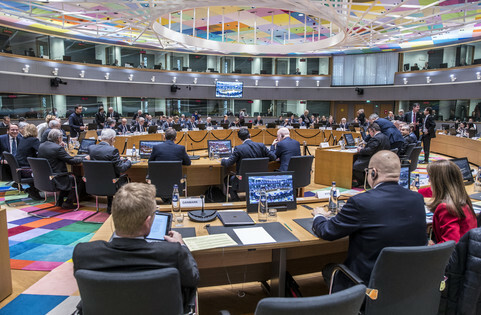 She noted that member states have to be consulted before a final decision, but she said: "That there will be sanctions that will be imposed is rather clear." Article 39 of Croatia's EU accession treaty has a "safeguard clause" which gives the commission the power to "adopt appropriate measures" if "there are serious shortcomings" in Croatia's compliance with EU law. 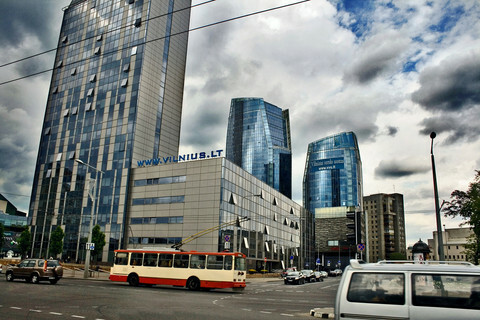 Croatia has indicated it might fall into line on the EAW in July next year. But Reding said this is not good enough. 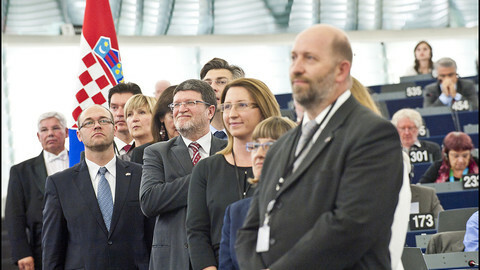 "A law which can be changed in a few days before you sign the accession treaty can also be changed back in a few days … [Croatia's] parliament is sitting, so there should be no difficulty," she noted. 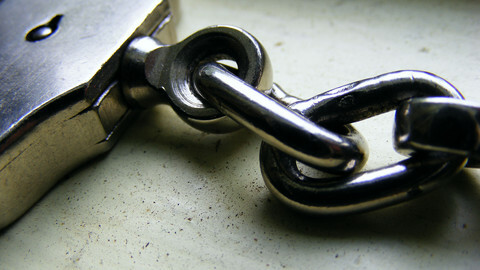 She also accused the Croatian government of breach of trust. She said she put her signature on chapter 23 of its accession treaty, dealing with law and order, after "intensive" discussions with Croatia's minister of justice and its Prime Minister. 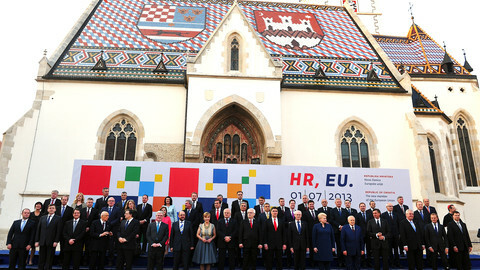 She added that EU officials have tried "all means" to make Zagreb change its mind since July. "Croatia started, after having got a lot of trust, to abuse this trust the day it entered the EU," she said. She dismissed as "nonsense" accusations by some Croatian politicians that she is taking a hard line on its centre-left government because she is part of a centre-right political group. "Lady justice is blind," she said. For his part, Croatian Prime Minister Zoran Milanovic told press that he will not change the EAW law before next year despite Reding's threat. "I will not allow anyone to wipe the floor with us," he said in Zagreb after Reding's remarks, the AP news agency reports. 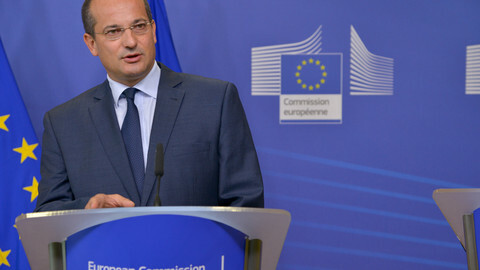 He added that Croatia will "not lose a cent" of EU money no what matter Reding says. The EU commission is on collision course with Croatia after it ignored demands to include Communist-era crimes in the European Arrest Warrant. A former Croat spy wanted for murder in Germany has found himself in the centre of a legal spat with the EU threatening to pull funding from Croatia. Croatian Prime Minister Milanovic is alone in his battle with Brussels. His only ways out are to amend the lex Percovic, or to resign. 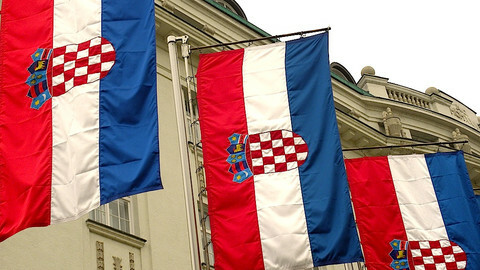 The EU commission says it will not lift its threat to fine Croatia despite Zagreb's assurance to quickly amend its European Arrest Warrant law. The so-called Margus case at the human rights court in Strasbourg contains lessons on how the EU should handle post-conflict amnesties.